It is a great atmosphere at the Eildon Park Tennis Club courts on a Saturday afternoon. Usually all courts are occupied as we offer Waverley District Tennis Association (WDTA) competition and in the winter months Tennis Victoria Pennant competition. A great afternoon of some quality tennis on the court followed by a relaxing afternoon tea/bbq with your teammates and opposition is a really enjoyable way for anyone to experience the sport. We are one of the largest competitive clubs in the WDTA competition which is played on Saturday afternoons. There are two seasons; Summer (October to March) and Winter (May to September).  Competition formats include singles/doubles rubbers, men’s doubles and mixed doubles. Come down and have a hit on a Saturday afternoon during February!